Failure to prepare adequately, is a direct path to failure. The Indies Kitchen is a music rehearsal studio. It is a pre-recording studio. A demo studio where upcoming musicians and indie artists can plan, arrange and demo their song, before the booking of the expensive advanced studio. To operate as a semi-formal studio, is a deliberate strategy. This strategy is not the common approach. It is like a community development project. It will impact the upcoming musicians positively. Indies Kitchen is designed to support the upcoming musicians arround, by offering subsidized song demoing and recordings. 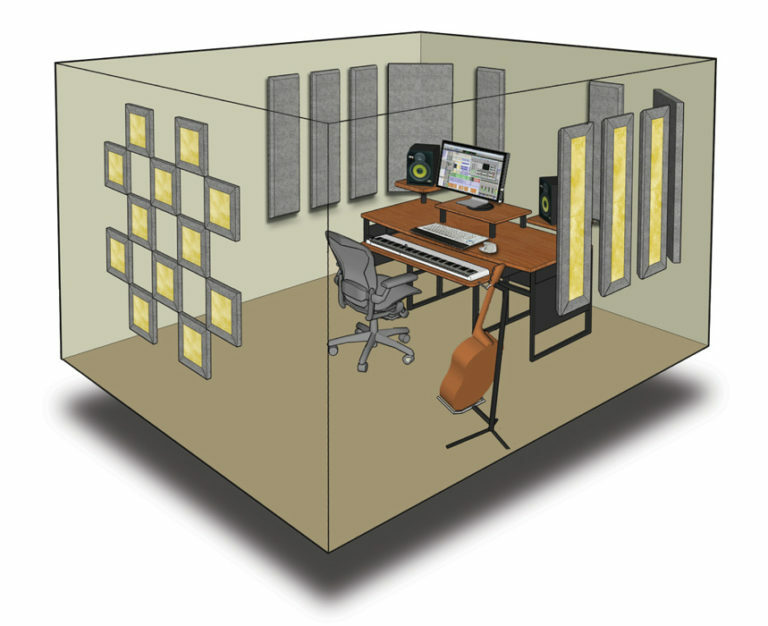 The vision, is to provide a mini-formal — semi-formal studio environment. A place where, musicians can cook their songs with peace of mind, before proceeding to a major recording studio. In other words, they can make their mistakes here – without bearing the heavy cost. We need help with setting up a music rehearsal studio. Progress so far: I’m 33% into the project, because we have some of the required studio equipments. Please join us to make this vision a reality. Rewards & Loyalty: Carefully planned credits and incentives. Indies Kitchen – by good music Africa Inc. A Music rehearsal studio, to support upcoming musicians. Indies Kitchen – by good music Africa Inc.